ENG Andrea Magarini, Marta Maggi, Water Availability for Food Security in African Cities, poster in “Water: An Atlas“, Guerrilla Cartography, 2017, Oakland CA. 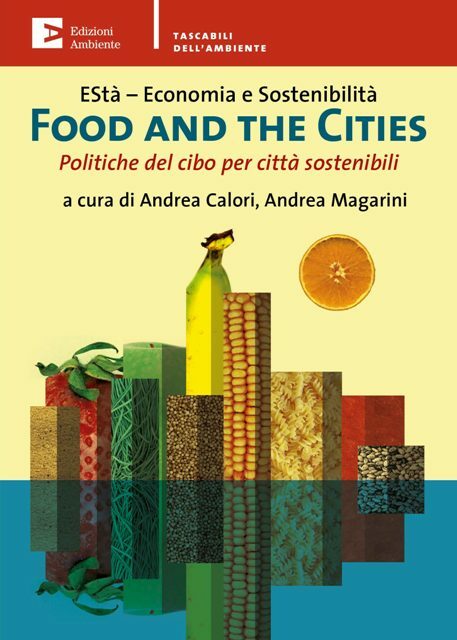 ENG Andrea Calori, Egidio Dansero, Giacomo Pettenati, Alessia Toldo, Urban food planning in Italian cities: a comparative analysis of the cases of Milan and Turin, in Journal of Afroecology and Sustainable Food System, 2017. ITA Vecci A., Romano R., Di Stefano A. (2014), “Finanziare il futuro. Capitale sociale, impresa sociale, innovazione sociale e sviluppo economico.” in VIII Colloquio Scientifico sull’impresa sociale, ISBN 978-88-909832-0-7, IRIS Network & Università degli Studi di Perugia, Perugia. ENG Stefano Bocchi, Marta Maggi. Agro-ecology, sustainable agro-food systems, new relationships between the countryside and the city. Territorio 2/2014. Versione anche in Italiano.